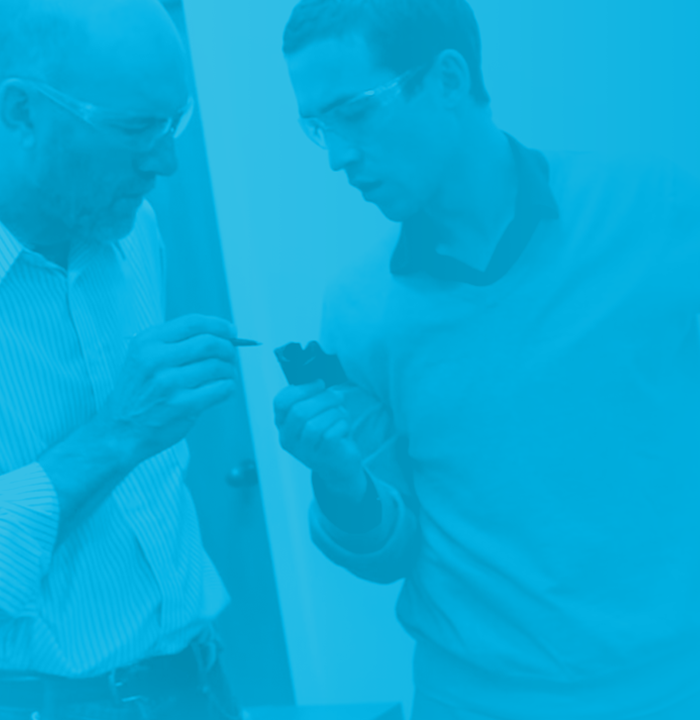 The Springfree design has research and innovation at its core. 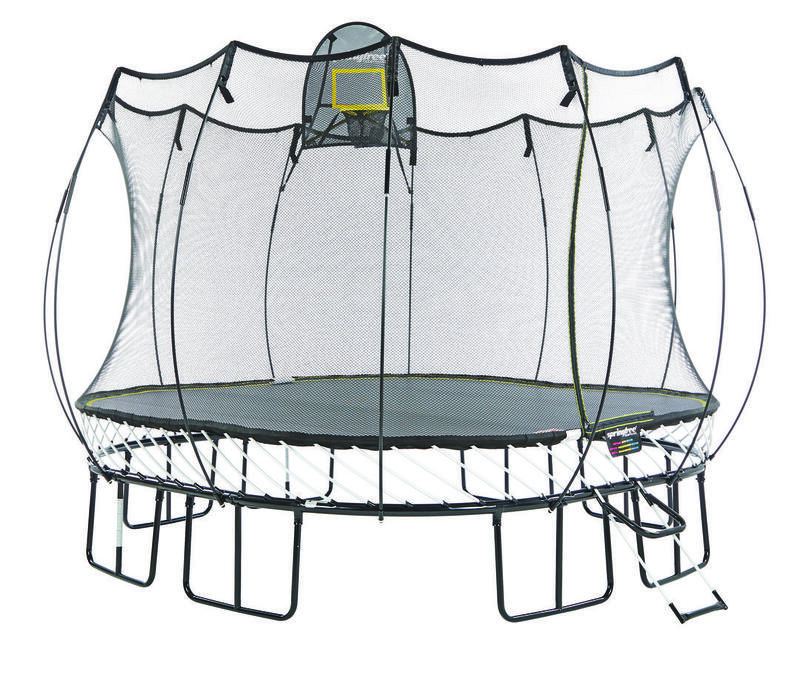 Every trampoline is built to last in our own facility using only the highest quality materials. When a car unexpectedly crashed through their fence, the Fox family’s Springfree saved the day. 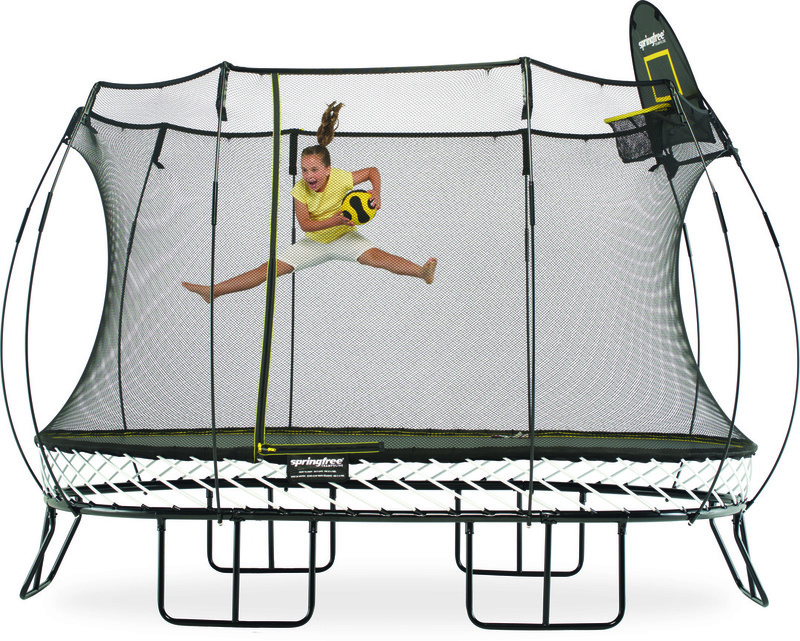 Our trampolines are built to withstand an SUV. Watch the video to see what happened next. How strong is a Springfree? We thought we’d show you. 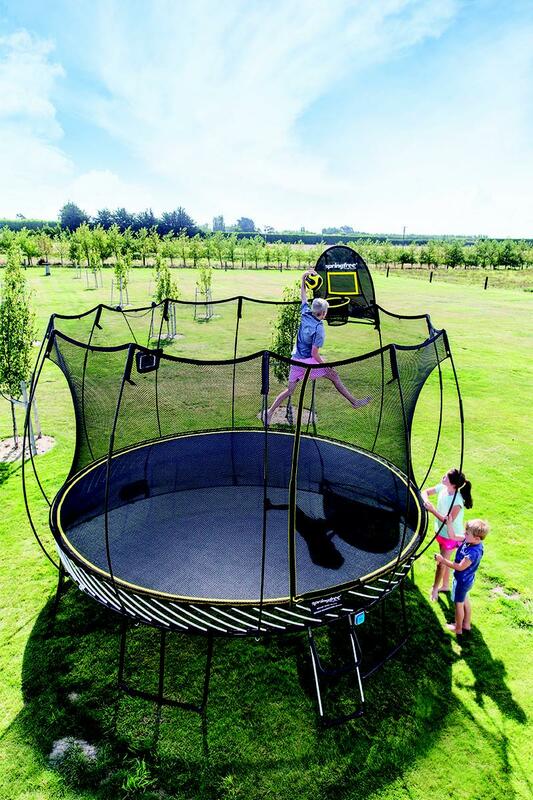 See how the world's safest trampoline fairs in the only strength test that really matters to families. 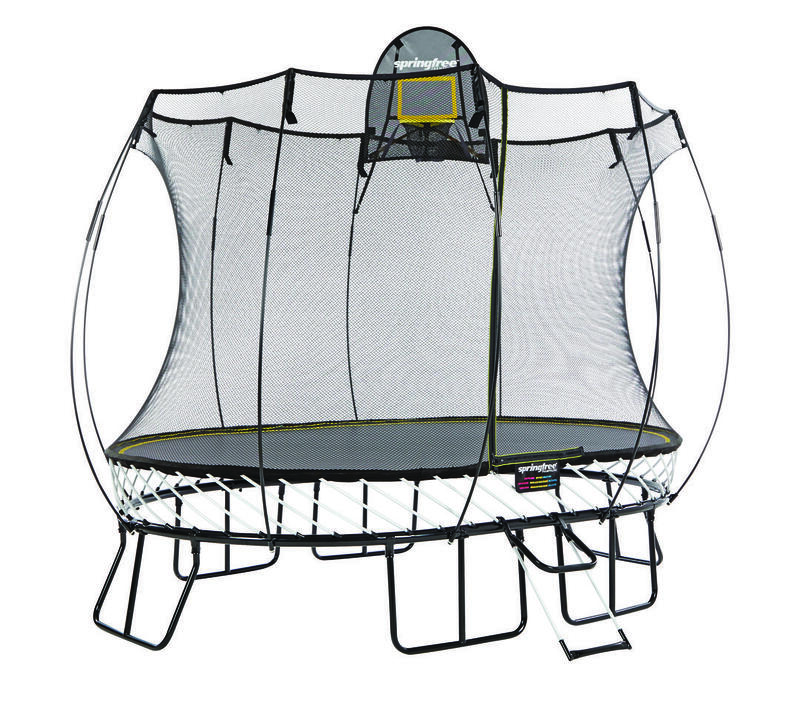 With a Springfree Trampoline safety and quality go hand in hand. Every component has been rigorously tested and made with the highest quality materials so you get the same enjoyment, year after year. The FlexiNet enclosure is made from a special soft-touch knit that is resistant to tearing and doesn’t fray or run, it’s UV tested to twice the industry standard so that it can withstand even the harshest sun. Springfree mat rods and net rods are a special recipe formulation that's three times stronger than steel. They are made from the same super-strong material as Boeing’s newest airplanes and the mat rods are tested to withstand millions of bounce cycles. Springfree frames have three layers of rust-protection that won’t flake or peel! 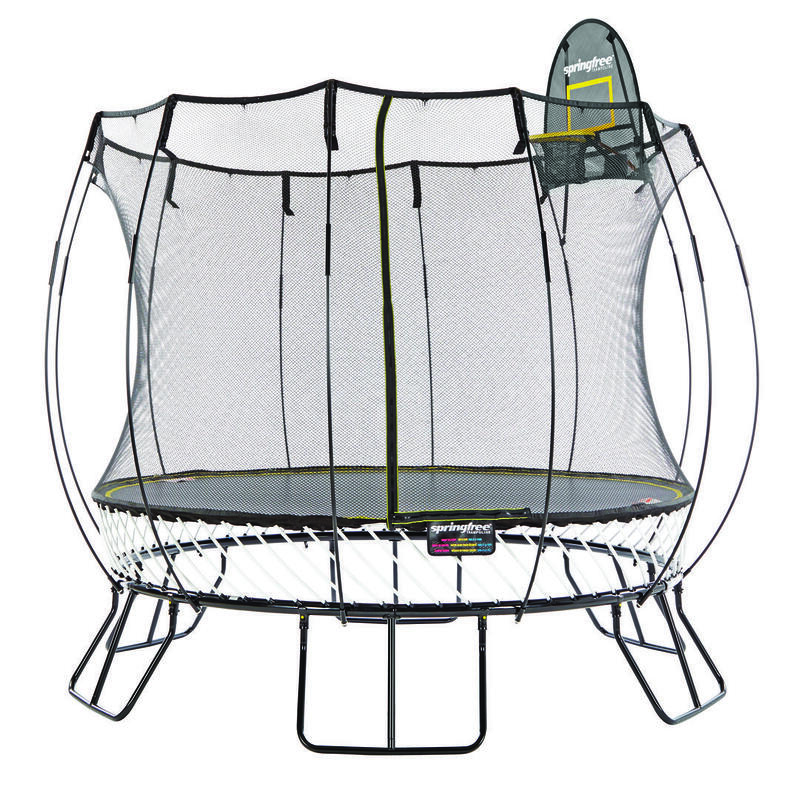 Three times thicker than other trampolines, Springfree frames are load tested to 500kg (1100 lb). Every frame is individually inspected for quality before being released by our factory. The Springfree mat is made of super tough geo-textile construction fabric and will hold 700kg (1540 lb) of static weight. The SoftEdge™ design means that the impact protection won’t deteriorate and will continue to absorb 30 times more impact than padding . Tested to withstand more than 5,000 hours of harsh sun exposure. 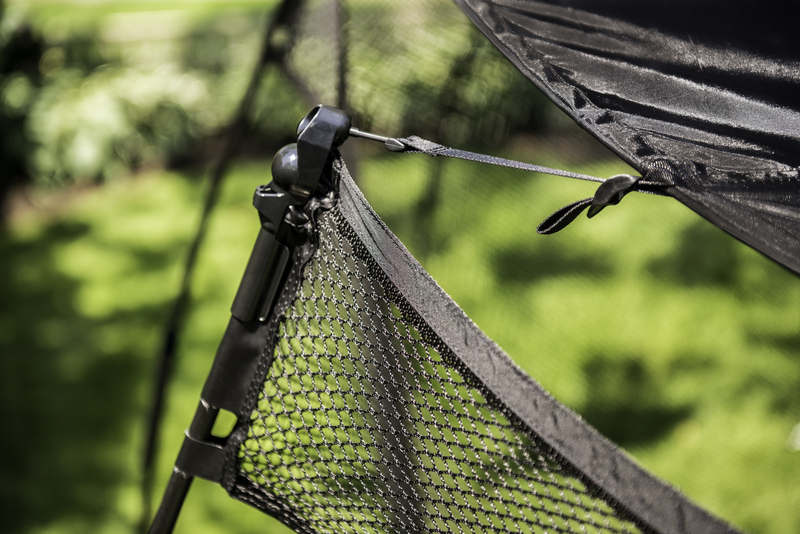 Springfree is built like no other and rigorously tested against the harshest of conditions. This means you can leave it up all year long, even in the rain and snow. When Dr. Keith Alexander learned how many children were being injured on spring-based trampolines he decided that change was required. As an engineer and inventor he knew he could do something about it. Quality is at the heart of everything that we do. 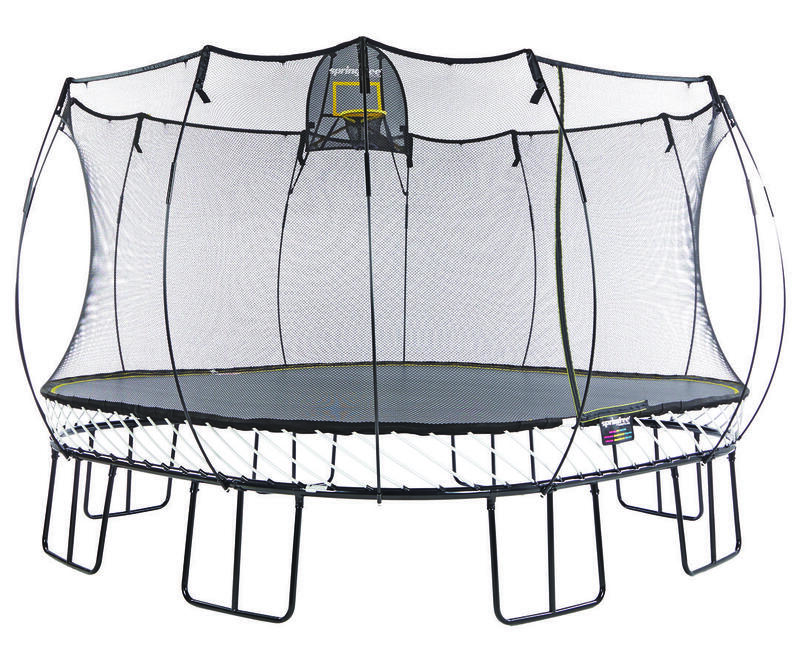 Our trampolines are manufactured in our own facility where a team of skilled craftspeople meticulously inspect and sign-off every step of the process. This means that, from the frame to the enclosure net, every component meets the strictest of Springfree quality benchmarks. 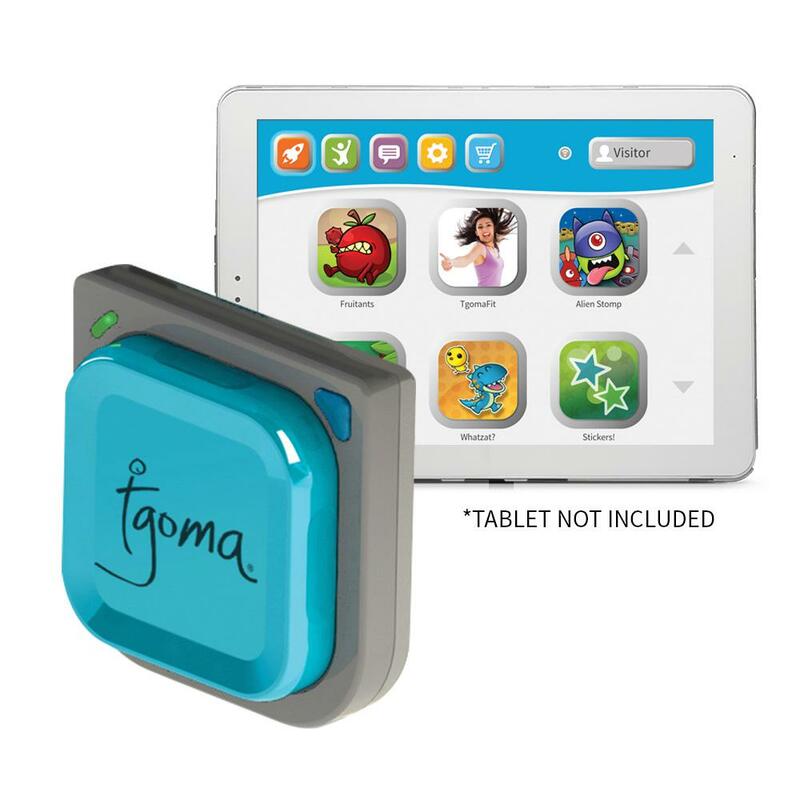 Sign up for email and we’ll send you the latest on our products and promotions. 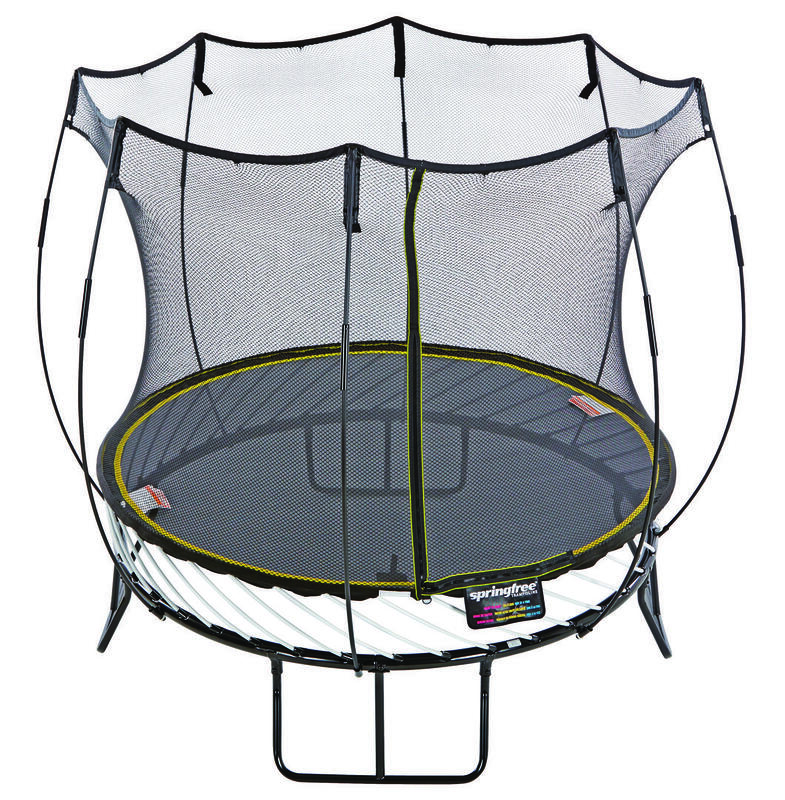 Copyright © 2019 Springfree ® Trampoline Inc.